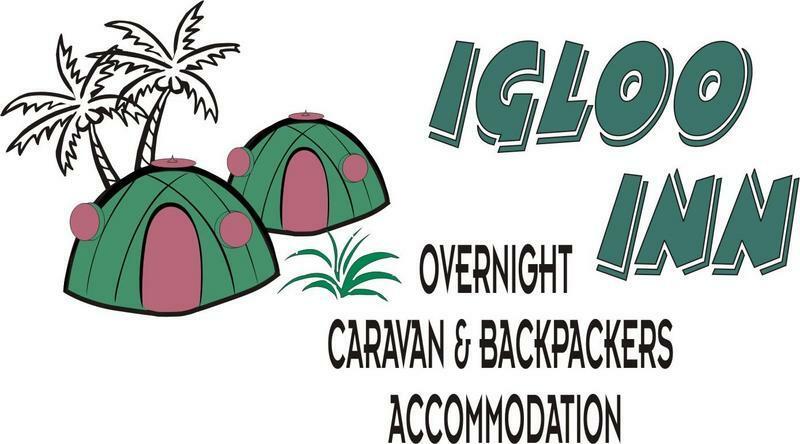 Igloo inn is a well established unique place situated in the suburbs with a secure, clean, friendly environment to make you feel at home. Great for campers, business overnighters, travellers and suitable for all. Our tropical type setting is most welcoming and close to a small shopping area for your convienience. Our comfortable beds will give you a good nites rest as we include bedding in our rooms and are semi self catering, every unit has an ensuite bathroom. 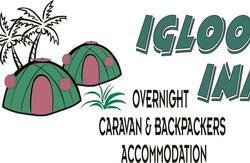 We at Igloo Inn will collect you from the bus stop or airport free of charge as a part of our dedicated service. See you soon!